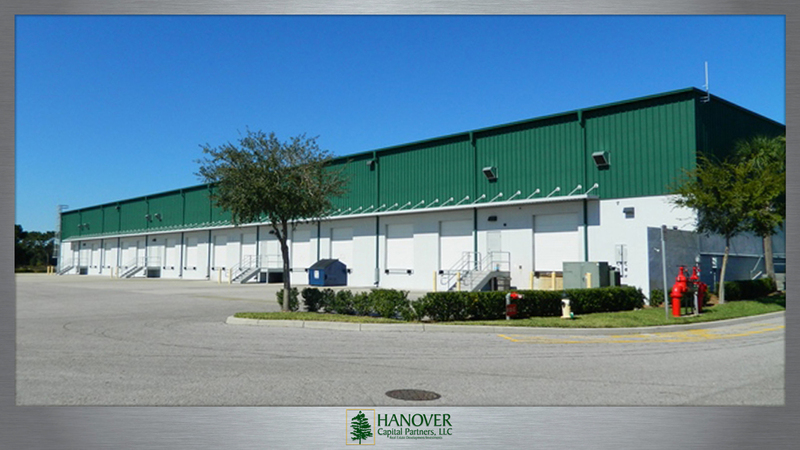 Located in one of the fastest growing submarkets in Central Florida, the Hanover Kissimmee property consists of 50,000 square feet of Class A warehouse and distribution space available for rent. CBRE | Industrial Brokerage Services 407-404-5042. Kissimmee Industrial Park - 1750 Business Cntr. Ln.